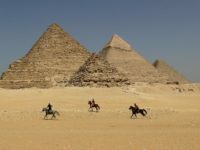 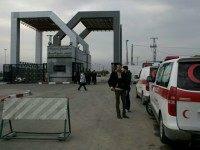 Egypt has an uneasy peace with Israel and remains a challenge for security and stability in the Middle East. 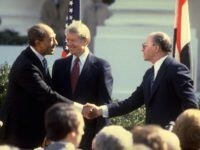 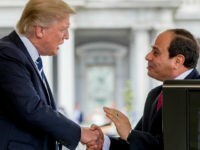 TEL AVIV – President Donald Trump is slated to meet with Egyptian President Abdel Fattah al-Sisi in Washington on April 9 to discuss “strengthening the strategic partnership between the United States and Egypt, and building on our robust military, economic and counter-terrorism cooperation,” a statement from the White House said. 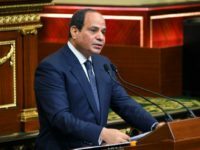 France’s Emmanuel Macron began a three-day trip to Egypt on Sunday that will include a meeting with President Abdel Fattah al-Sisi to sign deals worth hundreds of millions of euros, a move likely to spark new criticism of Egypt’s human rights record. 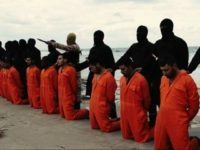 Libyan authorities have announced the discovery of a mass grave containing the remains of 34 Ethiopian Christians killed in 2015 by jihadists of the Islamic State. 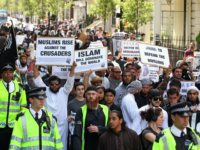 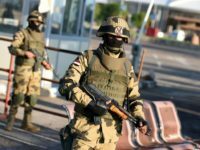 Egypt’s President Abdel Fattah al-Sisi reportedly issued a decree over the weekend to create a panel to fight “sectarian incidents” in the wake of a wave of Islamic extremist attacks targeting the country’s Christian minority this year. 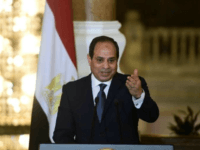 In a telegram Saturday, Pope Francis denounced Friday’s terror attack in Egypt that took the lives of four people. 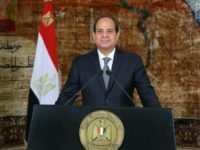 Egyptian President Abdel Fattah al-Sisi is being accused of fat-shaming following televised comments this month in which the general-turned-world leader demanded Egyptians to lose weight. 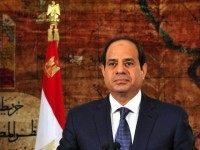 Egyptian president Abdel Fattah al-Sisi has urged migrants to “completely abide by the laws, customs, traditions, and culture” of the countries they move to, or — better yet — to work on making their home countries worth staying in. 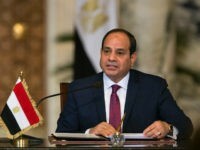 CAIRO – Egypt’s President Abdel Fattah al-Sisi has ratified a law granting authorities the right to monitor social media users in the country as part of tightening internet controls, the official gazette said Saturday. 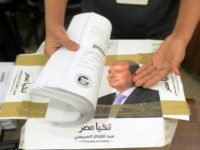 Media outlets and international groups have condemned former army chief and Egyptian President Abdel Fattah al-Sisi’s reelection victory on Thursday, calling it a “sham” for including only a meager opposition presence and obstacles to getting on the ballot. 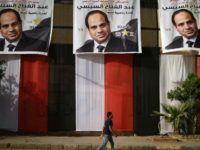 Campaigning began in Egypt’s presidential election on Saturday with incumbent Abdel Fattah al-Sisi likely to romp to victory in the absence of a serious challenger in the two-candidate race. 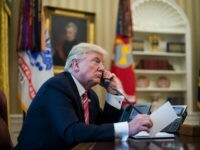 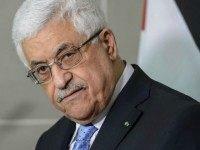 President Donald Trump held separate phone calls with several Middle Eastern leaders on Tuesday during which he reaffirmed the United States’ commitment to Israeli-Palestinian peace talks and potential decisions regarding Jerusalem. 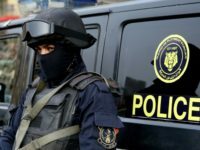 Saudi Arabia’s Foreign Ministry asked all Saudi citizens visiting and living in Lebanon leave the country as soon as possible on Thursday, additionally advising Saudi nationals not to travel to Lebanon from other countries. 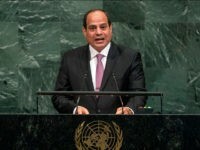 During his address to the United Nations General Assembly on Tuesday, Egyptian President Abdel Fattah al-Sisi departed from his prepared remarks to plead for peace between the Palestinians and Israel. 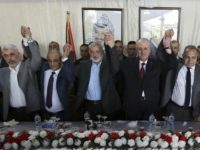 Contents: Hamas announces it will reconcile with the Fatah and Palestinian Authority; Egypt forces Hamas to capitulate to Fatah and reconcile. 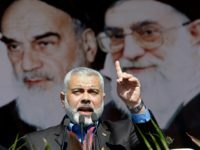 Ismail Haniya, head of Palestinian Islamist movement Hamas, travelled on Saturday to Egypt for his first visit there since his election, the group said. 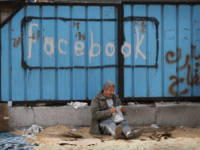 Contents: Israel announces that it will ban al-Jazeera in Israel; Al-Jazeera gives bitter, angry response to Israel’s move; BBC vs Al-Jazeera: Which is more biased? 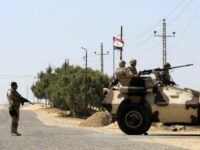 President Donald Trump has secured the release of an American citizen held in an Egyptian jail for three years, her Egyptian husband, and four fellow charity workers jailed with her.